All funds are going to the "Ronnie James Dio Music Scholarship Fund". Wow, this concert was a great success! 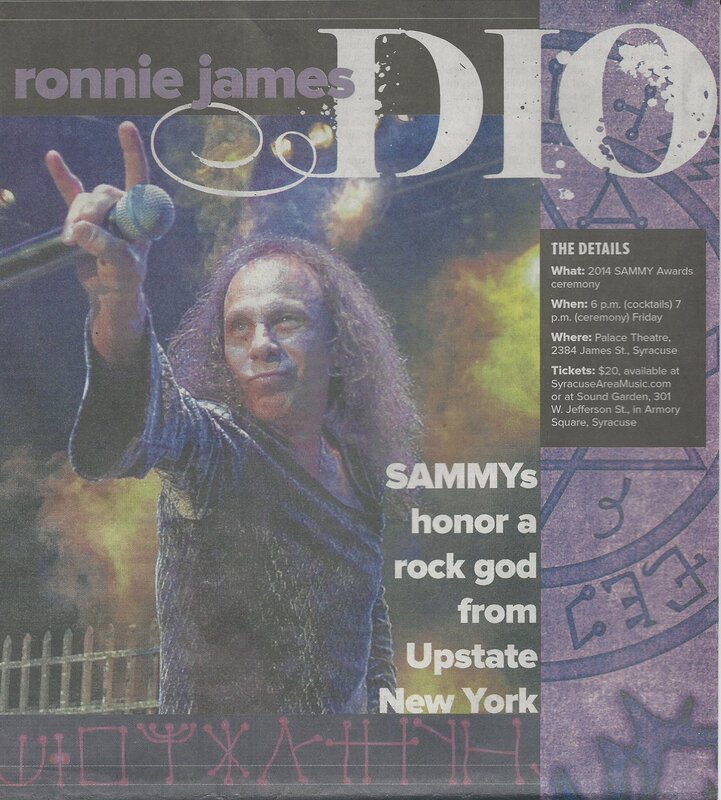 Thanks to so many who supported this tribute to Ronnie James Dio! 2018 Ronnie James Dio Music Scholarsip Award Winnner: John Gesin. 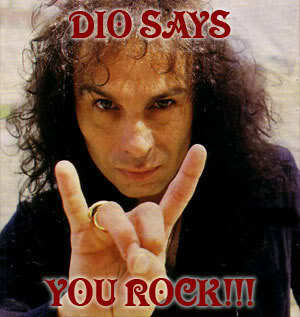 Copyright © 2011 - Dio Tribute Committee.